. 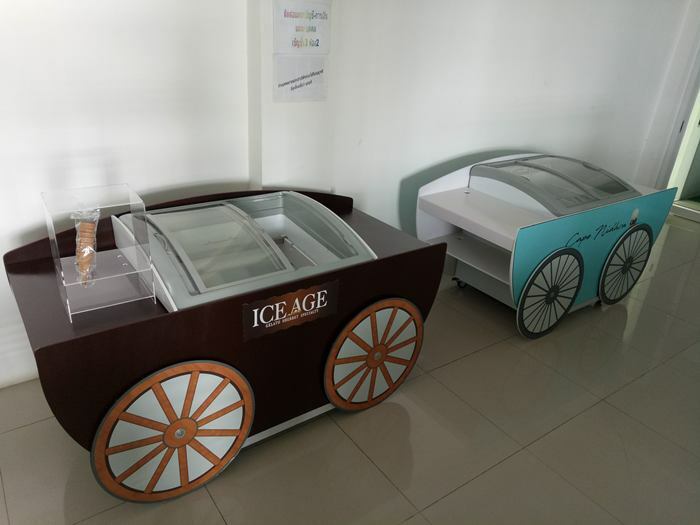 New models of ice cream showcases and ice cream freezers with promotional prices, second hand showcases and gelato ice cream displays, special offer for bulk purchase, promotion on ice cream. 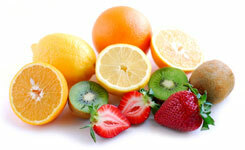 We produce and sell directly so you can find on these page our offer and good deal. 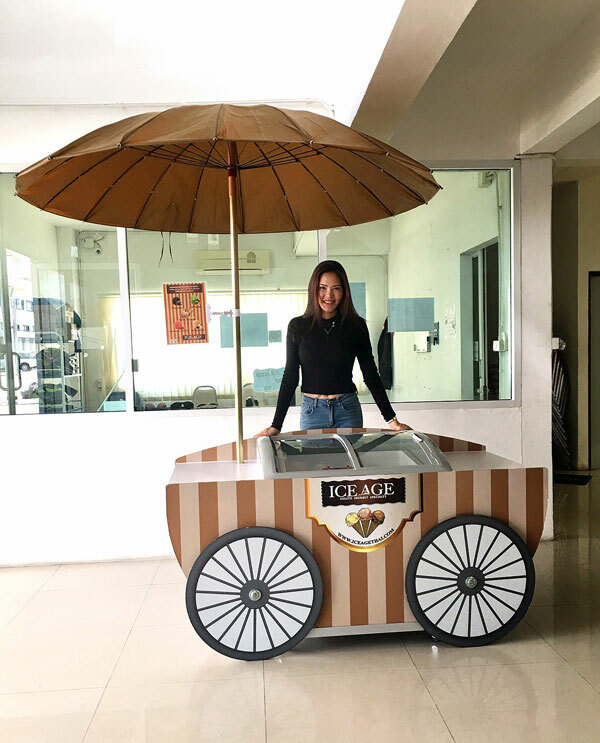 Click here instead for ice cream cart. New offer!!! 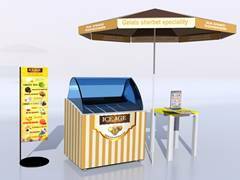 Ice cream freezer free for you if you buy 30 premium ice cream boxes! Only 27,000.00 THB (please see details)! 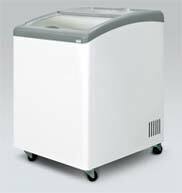 You buy ice cream and you get the freezer for you free. 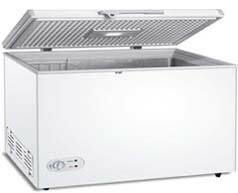 You can also choose if you want to get the freezer that show 3 ice cream boxes or 5 or 7 or 9. Furthermore we delivery free too in Bangkok and vicinity, Chonburi, Pattaya, Rayong, Korat (Nakon Ratchasima). For other destination please inquire. Condition: only one time per customer and no credit payment option available for this offer. New offer!!! 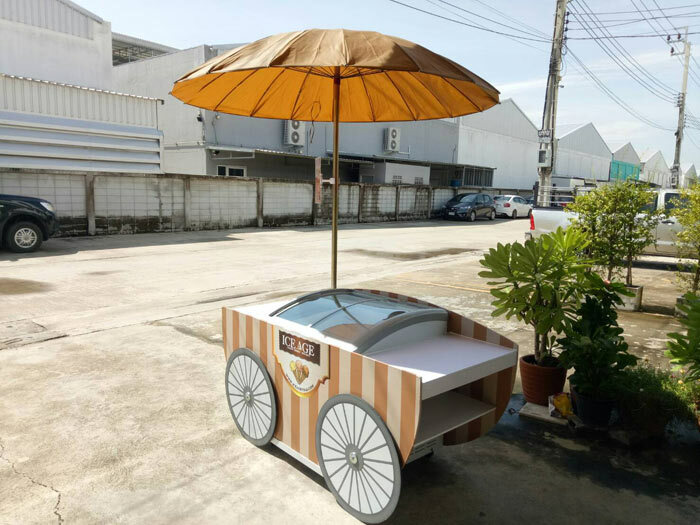 Ice cream cart made in Thailand only 45,000.00 THB (please see details)! We also have a little bit bigger model for 79,000 baht. If you buy the 79,000 baht model of ice cream cart you also get FREE 18kg of ice cream gelato Ice Age! New offer!!! 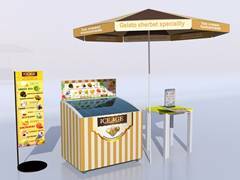 Open your shop now! Only 49,000.00 THB (please see details)! 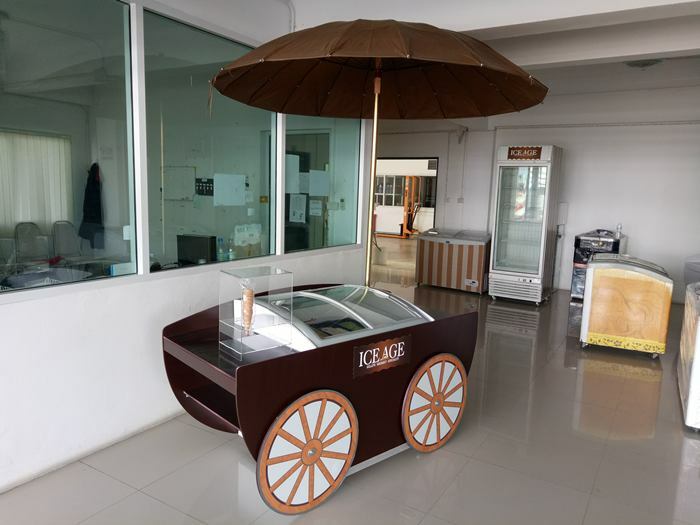 Ice cream shop, a full set ready for you The offer includes: one ice cream freezer Ice Age, one full load of gelato, cups, table menu', flavors label and all our support to start your own business with a small investment. 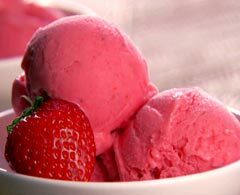 Please discover more in the ice cream shop page. 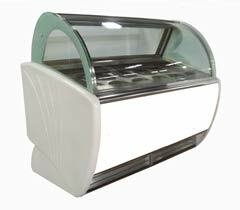 Classic small showcase to display your ice cream and gelato. 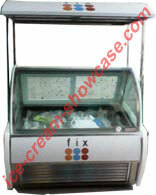 Time to change your ice cream freezer with this ice cream showcase from our indoor exhibitions. A good occasion for you for this classic display. 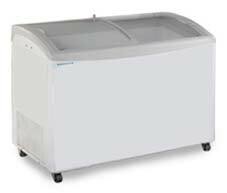 Only 227,000.00 200,000.00 baht including pans! You can show 12 flavors in 1/4 pans. 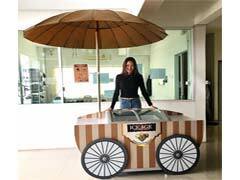 Delivery depending on destination can also be free. 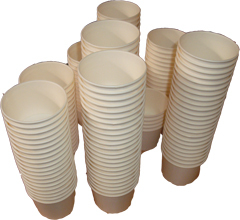 Ready to delivery as already in stock. Full warranty 1 year. 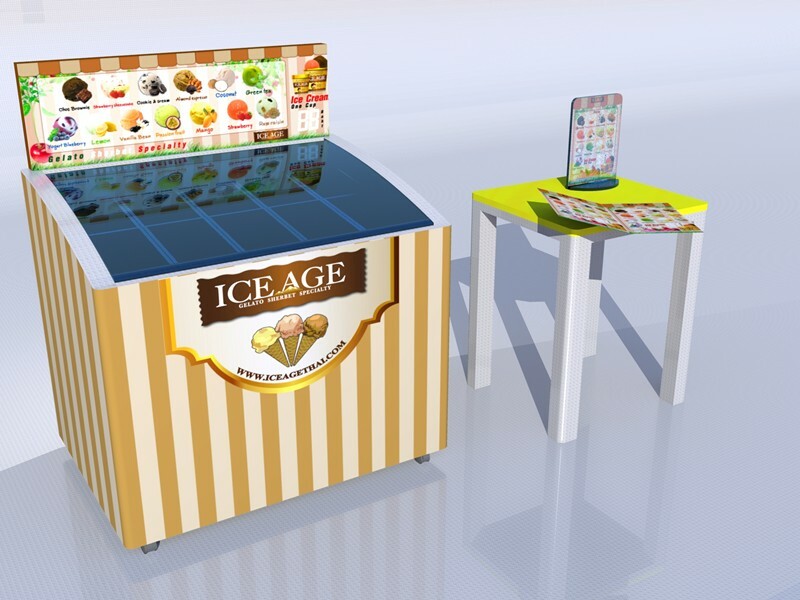 You can also choose a smart present like 10 ice cream menu' set and 1 ice cream Japanese flag or 4,000 baht of gelato Ice Age free! Buy within February 2014. 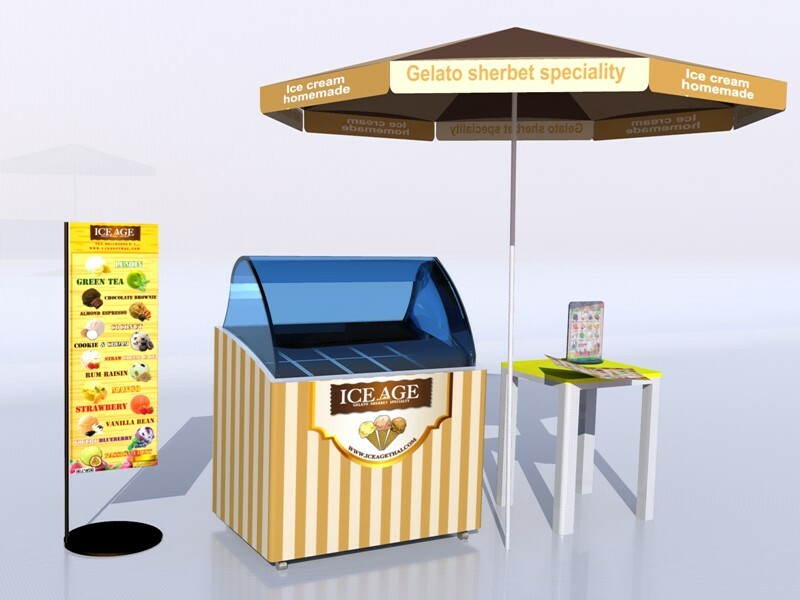 Free ice cream freezer and some accessories in these 4 promotions: Premium promotion, Future Shop promotion, Delight promotion, Smart promotion. How to get this promotion? 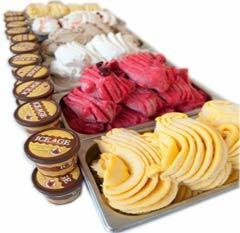 You just have to buy Ice Age Gelato and Sherbet 15 boxes of 3 kg each or 25 dozen of cups. How to get this promotion? 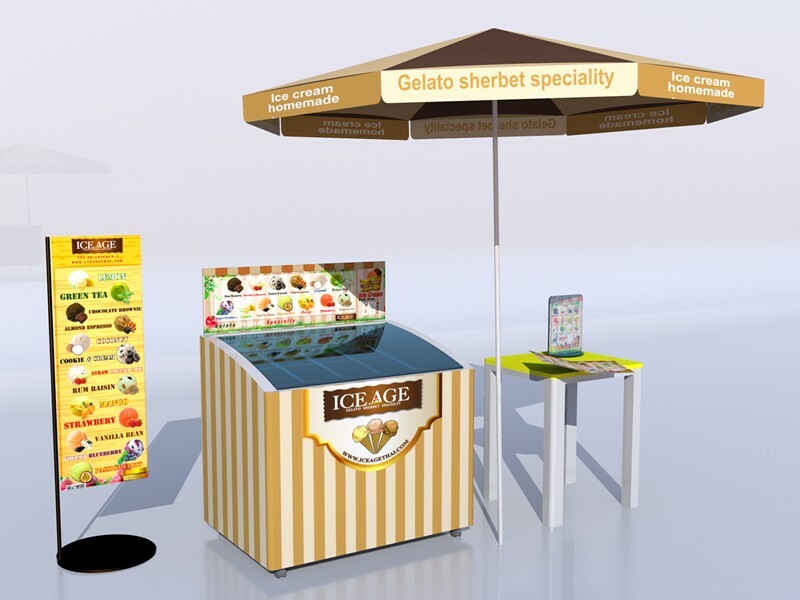 You just have to buy Ice Age Gelato and Sherbet 10 boxes of 3 kg each or 20 dozen of cups. How to get this promotion? 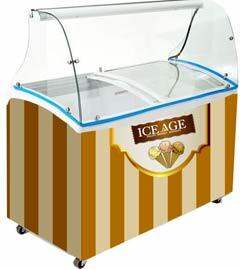 You just have to buy Ice Age Gelato and Sherbet 5 boxes of 3 kg each or 10 dozen of cups. 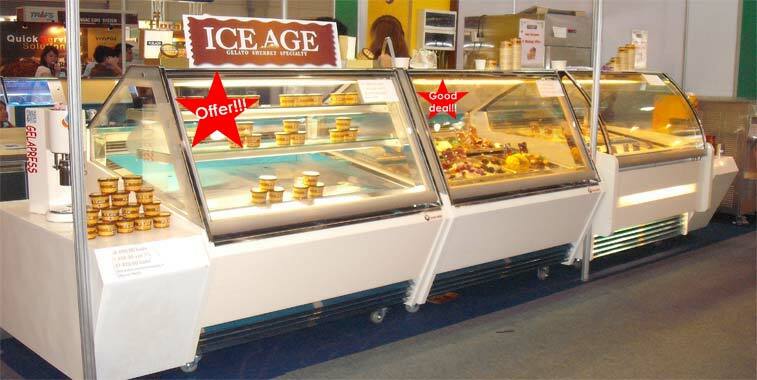 How to handle a deal of a second hand showcase? 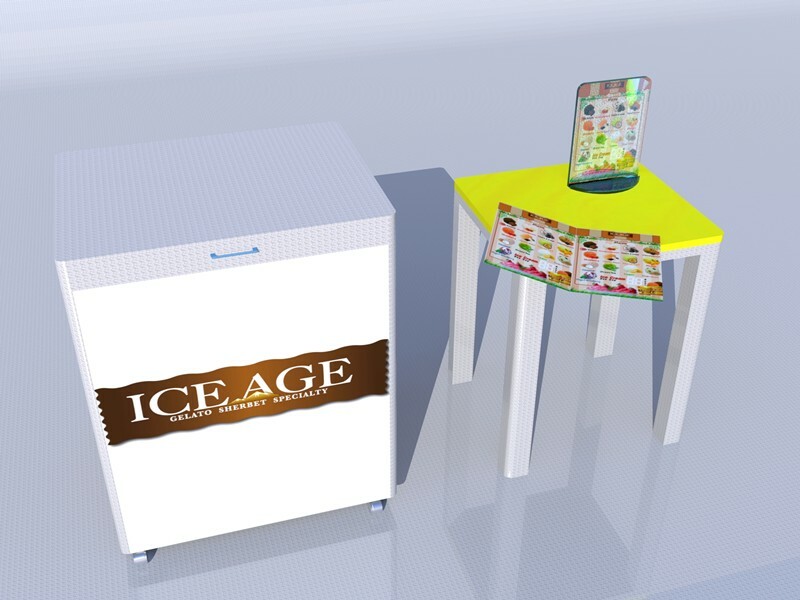 Ice Age use some showcases, display and cabinets to participate in exhibitions, fairs, show. After this we want to sell the used showcase but are like new as we didn't use for years in ice cream shops but only for few days. 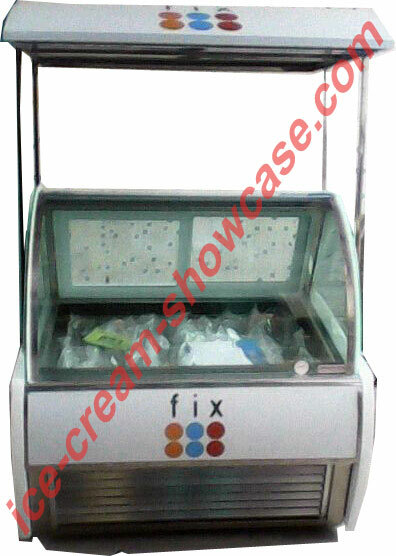 You can see the products can have few scratch and yes we already used but we give a good warranty. You can ask depending on the case. Detail of the special offer!!! 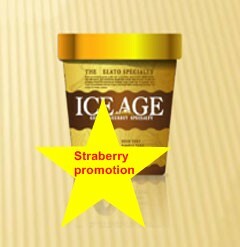 Low fat ice cream fruit brand Dolce Latte: strawberry sherbet at 420,00 baht for 3Kg! Minimum order 3,000 baht. 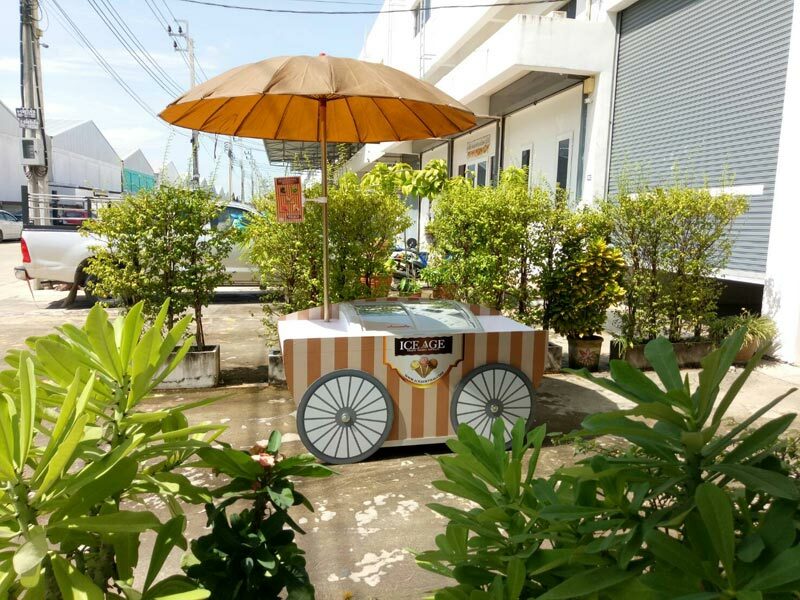 Price do not include vat, delivery free in Chiang Mai, Pattaya, Rayong, Chonburi, Nakon Ratchasima (Korat), Phuket, Bangkok and Bangkok vicinity. 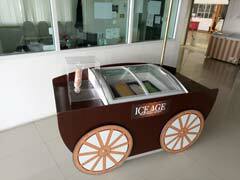 Please order now, thank you info@iceagethai.com or visit the ice cream page. 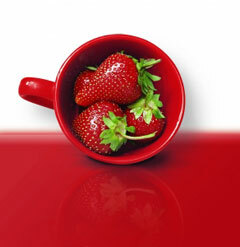 For order and take advantage of ours promotions please contact our staff with the Live chat. All the offers are not to be consider contracts. Can change without notice due to stock availability, please ask confirmation of the price or new offers.